Kristi-Anne Caisse is the Assistant Director of the American University Museum at the Katzen Arts Center. In this role, she oversees the day-to-day strategic leadership and operational management of the museum. The AU Museum is the region’s largest university facility for exhibiting art with three-stories and 44,000-square feet. It’s Kunsthalle style attracts over 35,000 visitors per year. Kristi-Anne works closely with the Director & Curator in planning and implementing approximately 25 exhibitions per year by managing exhibition logistics, contracts, budget, scheduling, and security. She coordinates 4-8 museum programs per month, leads marketing and public relations efforts and monitors 35 volunteers, the museum membership program, and retail operations. 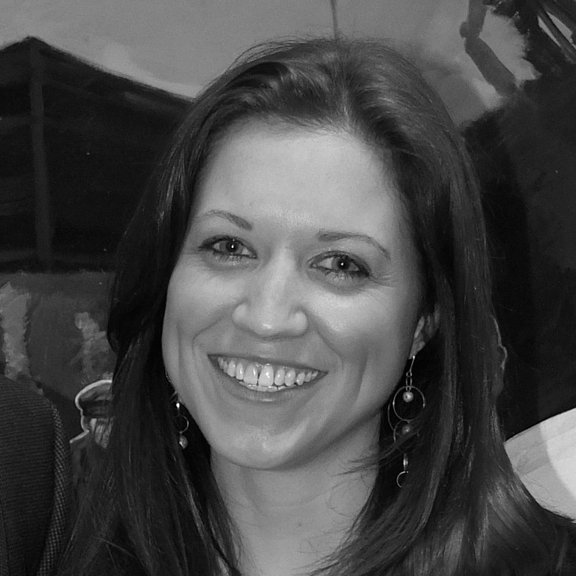 Kristi-Anne serves as the point person to art galleries, museums, and art institutions throughout the Washington, DC metro area and at the national and international level. Kristi-Anne’s background emphasizes event and program management in the non-profit sector. Prior to joining the AU Museum, Kristi-Anne organized 40 major events per year for the School of International Service (SIS) at American University. She served as an event consultant to 9 SIS program offices and external constituencies such as the Embassy of France, Think Transatlantic and the U.S. State Department’s OneBeat music exchange. In addition, Kristi-Anne organized 3 multi-day conferences per year for the Bridging the Gap Project, oversaw the grant budget, and coordinated communication with 45-60 program participants and 125 alumni. Kristi-Anne has been a resident of Washington, DC for 8 years and resides in Glover Park.